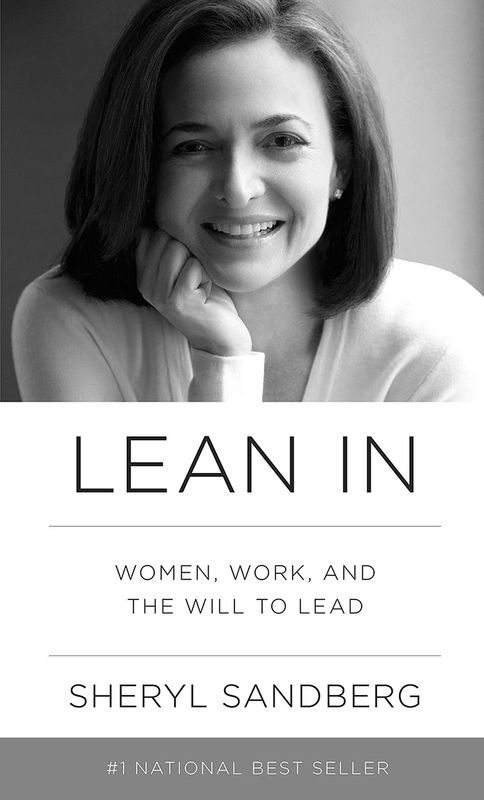 In 2013, Sheryl Sandberg’s Lean In became a massive cultural phenomenon and its title became an instant catchphrase for empowering women. The book soared to the top of bestseller lists internationally, igniting global conversations about women and ambition. Ask most women whether they have the right to equality at work and the answer will be a resounding yes, but ask the same women whether they’d feel confident asking for a raise, a promotion, or equal pay, and some reticence creeps in. The statistics, although an improvement on previous decades, are certainly not in women’s favour: of 197 heads of state, only twenty-two are women. Women hold just 20 percent of seats in parliaments globally, and in the world of big business, a meager eighteen of the Fortune 500 CEOs are women. In Lean In, Sheryl Sandberg, Facebook’s COO and one of Fortune magazine’s Most Powerful Women in Business, draws on her own experience of working in some of the world’s most successful businesses and looks at what women can do to help themselves, and make the small changes in their life that can effect change on a more universal scale.